 2019 Ford Fusion SE Ingot Silver, 1.5L Ecoboost Engine | Melody Motors Inc.
Sunroof, Blind Spot Detection, Lane Keeping System, Heated Seats, 18 inch Aluminum Wheels! This ingot silver metallic sedan has a 6 speed auto transmission and is powered by a 181HP 1.5L 4 Cylinder Engine. Our Fusion's trim level is SE. The most popular car in the Ford Fusion lineup is the SE model which comes with some very impressive features. These features include power front seats, stylish aluminum wheels, an upgraded 6 speaker sound system with SiriusXM radio, SYNC infotainment system with Bluetooth wireless streaming, a backup camera, LED signature lighting and push button start. This vehicle has been upgraded with the following features: Sunroof, Blind Spot Detection, Lane Keeping System, Heated Seats, 18 Inch Aluminum Wheels, Rear Spoiler. View the original window sticker for this vehicle with this url http://www.windowsticker.forddirect.com/windowsticker.pdf?vin=3FA6P0HD5KR122780. Buy this vehicle now for the lowest bi-weekly payment of $215.62 with $0 down for 72 months @ 6.29% APR O.A.C. ( Plus applicable taxes - $200 documentation fee ). Incentives expire 2019-04-30. See dealer for details.